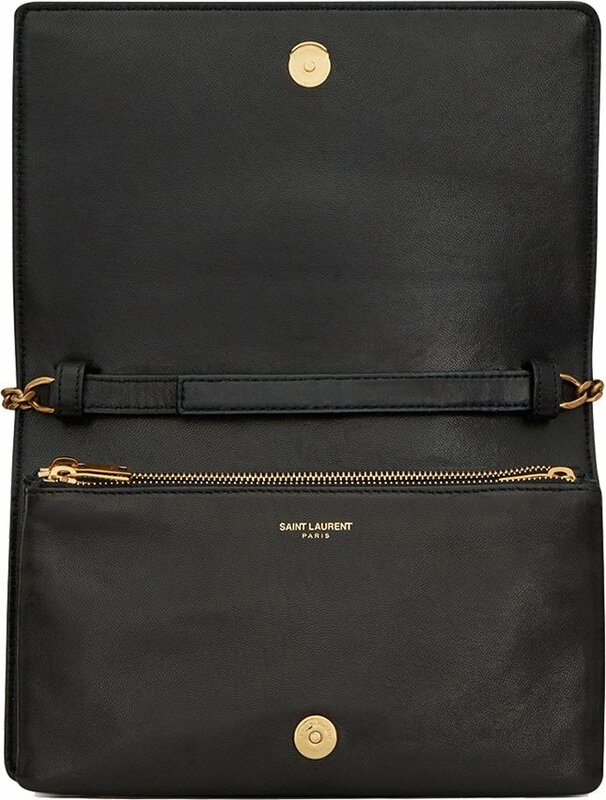 Before you purchase the Classic Kate Bag, take a look at the Saint Laurent Angie Bag first. 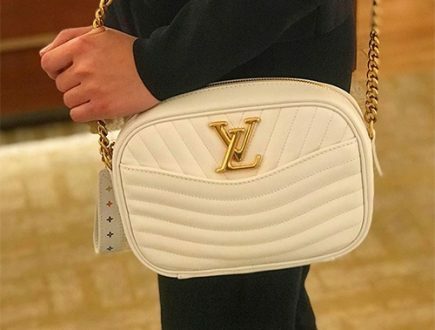 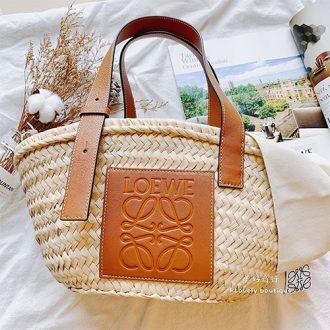 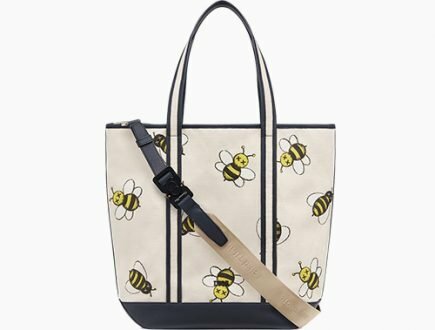 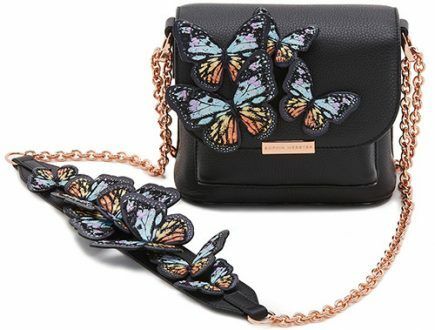 Introduced for the Spring Summer 2019 Collection, it’s a serious competitor for the Kate Bag. 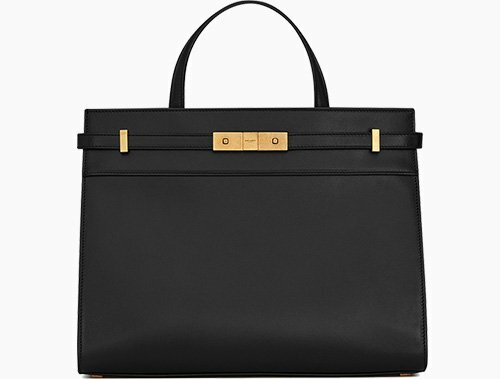 The Angie Bag is a shoulder bag, but it feels and looks sharp as well as classic. 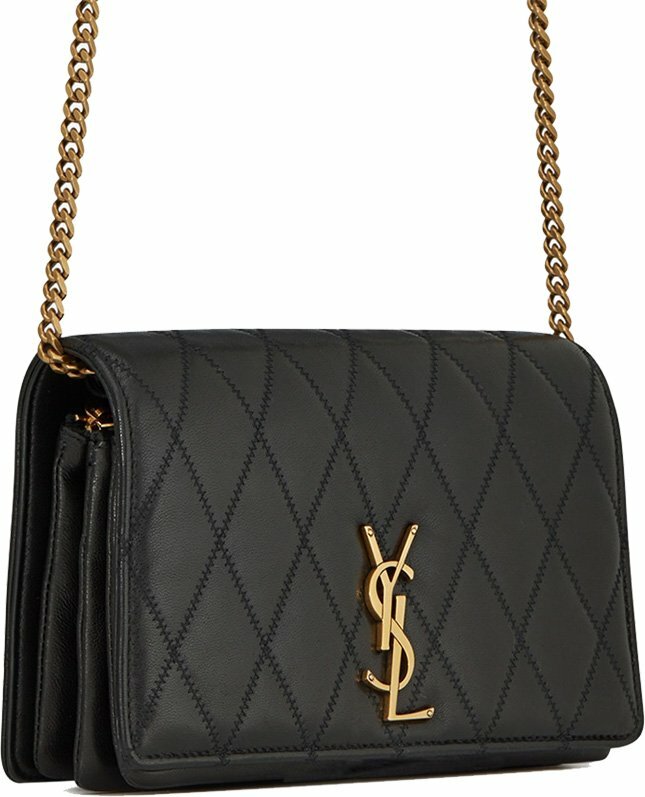 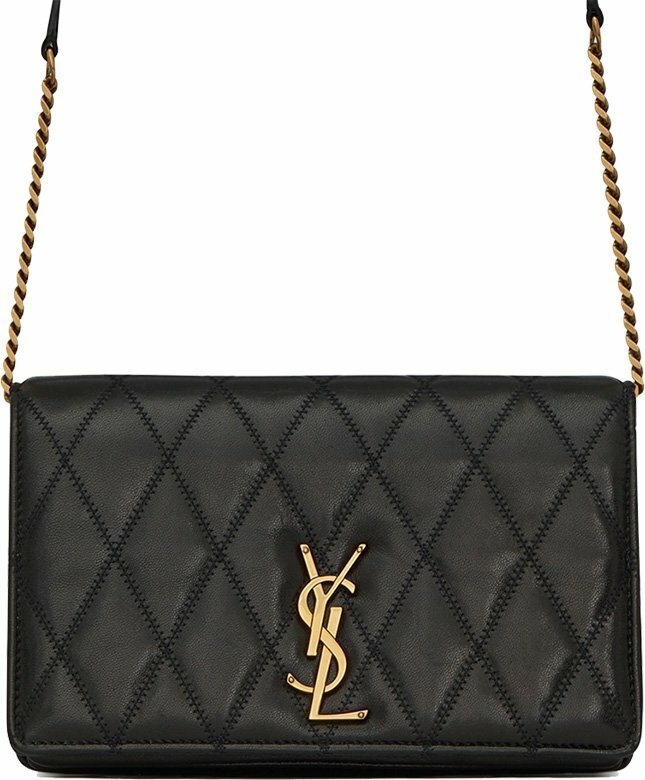 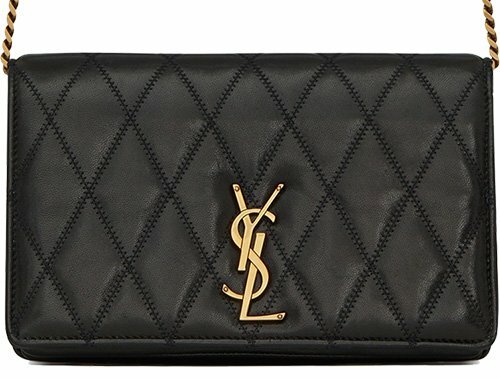 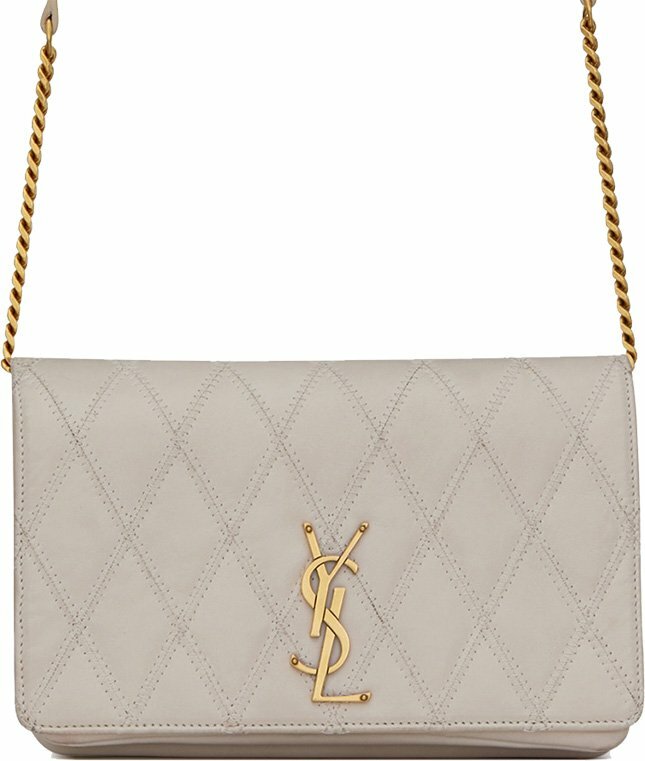 The YSL logo is crafted on the front, the body is nicely single colored in diamond quilting. 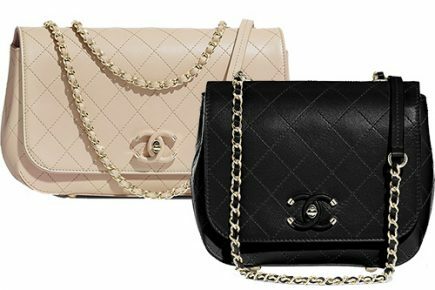 And it’s not the kind-of Chanellish diamond quilting, but in fact, the quilts are larger and the style is a bit different, don’t you think? 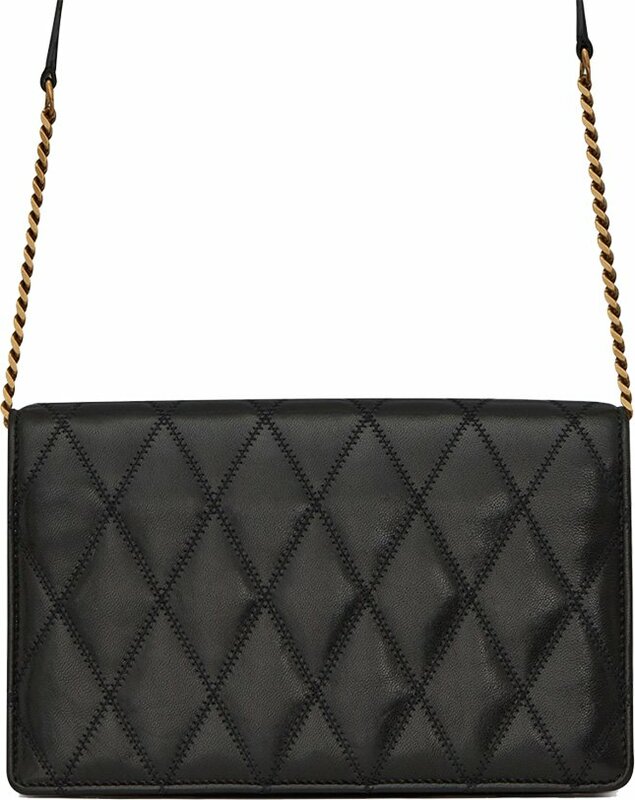 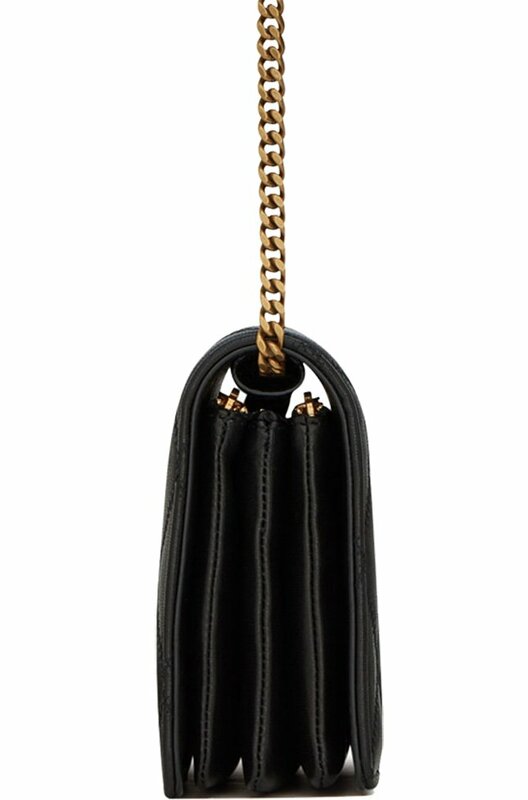 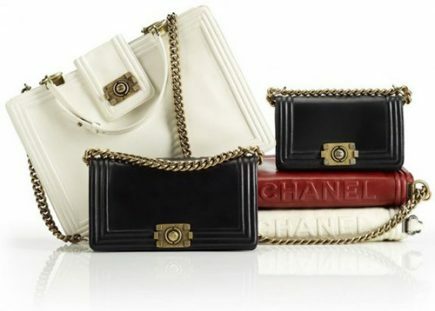 The Angie Chain Bag is made from lambskin. 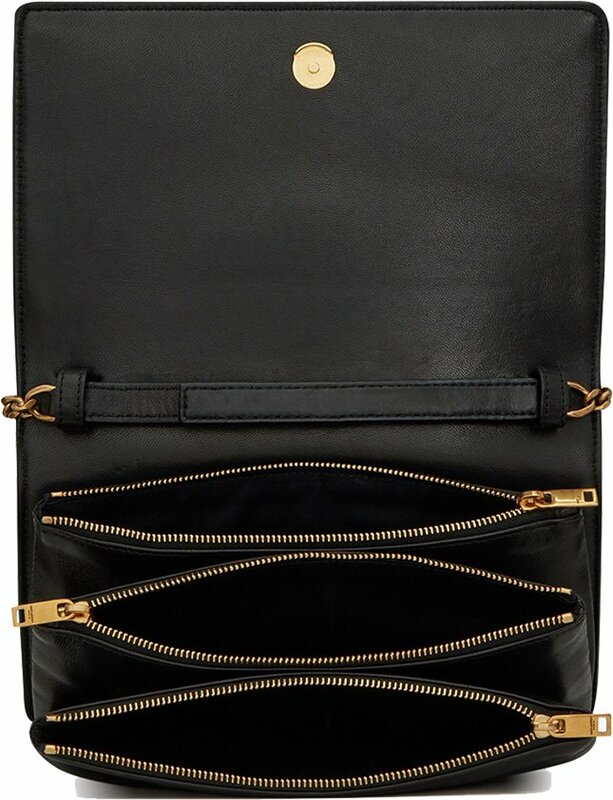 There are 3 zipped pocket on the inside. 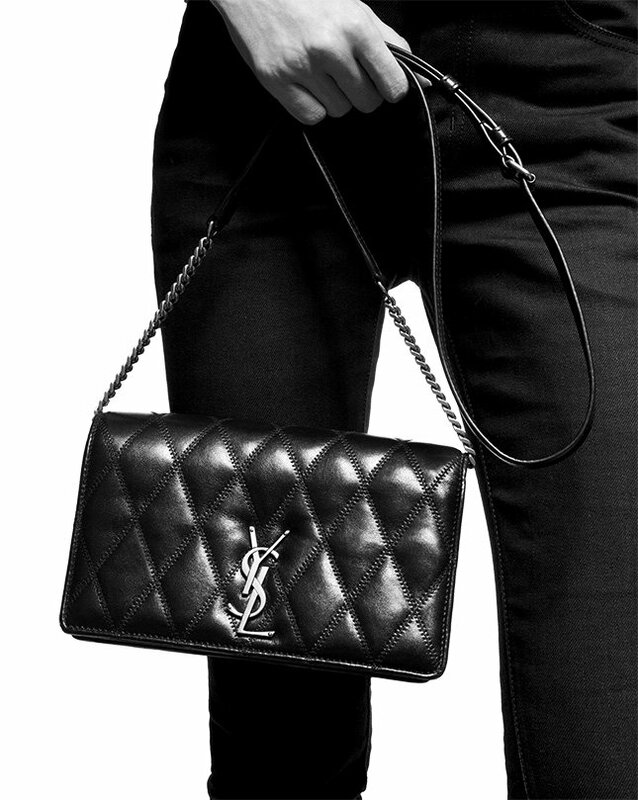 Measuring 8.6’ x 5.1’ x 2.1’ inches, priced at $2250 USD, €1690 EUR, £1450 GBP via Saint Laurent boutiques.